The Travelius Magical Manali Honeymoon Package is a specially crafted 2 nights’ and 3 days’ Himachal tour package for honeymooners. Packed with fun expeditions and scenic locales, this Himachal honeymoon package is truly a star for newlyweds looking for a short reprieve after their tiring wedding rituals. It’s short 2 nights, 3 days honeymoon itinerary gives you night halts at Manali, while taking newlyweds on day excursions of Rohtang Pass, Solang Valley, and surrounding tourist attractions in Manali. honeymoon will start with a sumptuous breakfast for the two of you. 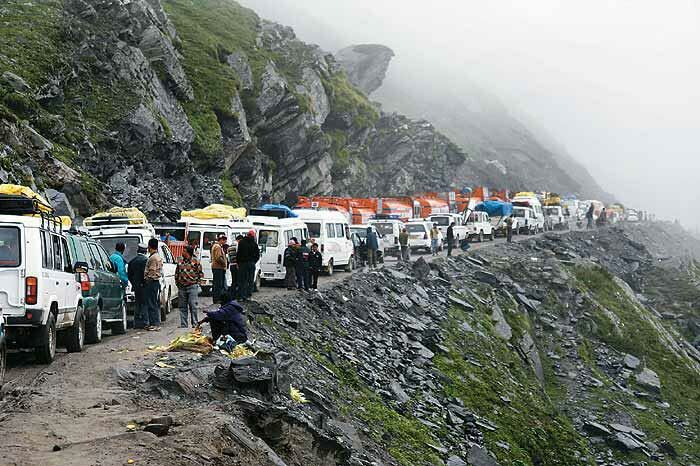 Afterwards, you will be driven to Rohtang Pass.